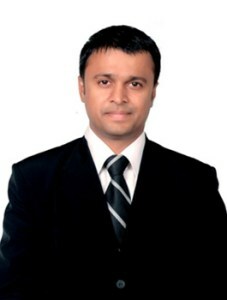 Rahul has close to 15 year of experience in working with closely held organizations. His solutions are drawn appropriately from multiple disciplines to redefine problems outside of normal boundaries and reach solutions based on a new understanding of complex situations. He has gained expertise by working with clients in a variety of industries that include Retail, Manufacturing, Trading, Technology, Utilities, Jewellery, Logistics, Travel & Tourism, Transportation and FMCG. 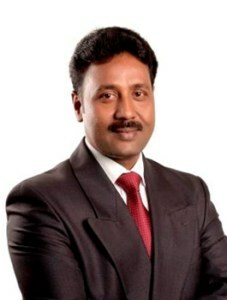 He has formed a niche in IT Consultancy specific to ERP selection, Business Process Documentation, System Audit, Business Intelligence, and Business consulting. His responsibilities also include overall firm leadership, strategic planning and innovation, and firm growth. He has overseen the growth of the firm increase from a few employees to its current size of skillful and motivated employees. Kehul is having more than 20 years of experience in Information technology and he is having 15+ years of experience in analyzing business requirements of jewellers. He served more than 1,500 jewellers till date. He consistently grows with the organization, contributing wherever possible in new products releases, sales, support, operations, and expansions in new markets and regions. He was instrumental in the architecture, design and development of the WinGold suite of products and solutions. His firms grasp on development fundamentals, functional business requirements and the ability to manage large and complex systems has proven to be a tremendous asset to the growth story of WinGold department and Web Masters. Striving for excellence at all times, his leadership skills, deep understanding of systems and functions, and strong relationships with customers has seen him rise to Vice President, where he is responsible for the operations of WinGold. 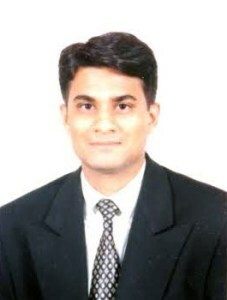 Subramanian has more than 18 years of experience in depth knowledge of Information Technologies. 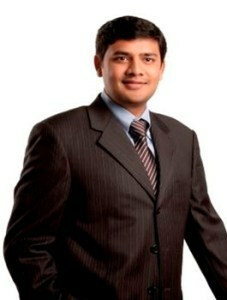 He has started his carrier as a software engineer in the group of company and reached the level. His experience includes Project Planning, Scheduling & Monitoring and Resource Allocation. Facilitating the process of Analysis, development of requirement & functional specifications. Prepare estimates, deadline & milestone scheduling. Understanding of complete project life cycle, high standards for quality code development technical analysis, creative problem solving, and technical expertise for design, development and testing activities. Interaction with customers for Requirements Analysis. Able to direct and lead others to produce desired results. An experienced team player, ability to successfully manage multiple projects and implementation. Manish Having 10+ year experience in IT field. 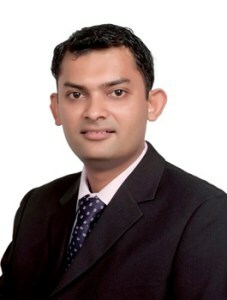 He is a certified MCSC & MCITP Enterprise Admin from Microsoft. He started his career as an IT Professional and gained expert knowledge in IT Infrastructure solution, Cloud Solution, Server & Client Architecture, Wi-Fi solutions, Web Hosting, VoIP Solution, Security System & CCTV. 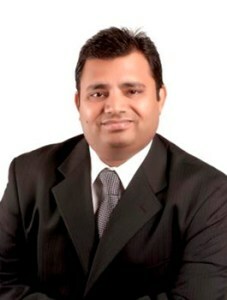 He has implemented many successful projects for Servers, Cloud technology & Networking with Security System and CCTV. 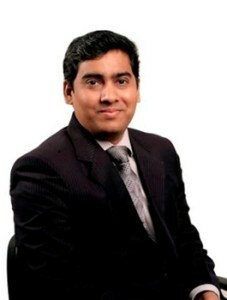 He is always keen to learn and implement new technology which is useful for the organization and the clients. Dharmin is a commerce graduate with an analytic bent, perfect for his role as a support wizard. Dharmin leads the marketing team. He is a dedicated, serious and self-motivated person but when it comes to achieving deadlines and targets, he can go on and on and on in a recursive loop. He loves to be part of the “process”. 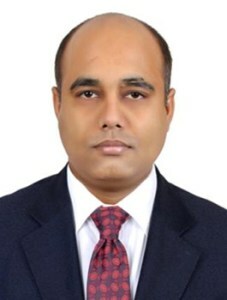 He has 12+ years’ Experience in Project Management & Product Implementation of our Flagship Product Visual WinGold & WinGoldNext, He has an Extensive experience in Implementation of ERP Salutation for Jewellery Retail, wholes and manufacturing units across gulf region, He plays an important role in projects execution, system design, Product development and Business Process Mapping with an unexcelled record of bringing and completing mission- small & Large scale projects on schedule. Expert in planning, organizing, and managing resources to successfully complete project goals and objectives, while honoring predetermined constraints. Gaurang joined the organization in 2006. He is a Commerce Graduate. He fosters a spirit of teamwork and unity among department members, consciously creates a workplace culture that is consistent with the overall organizations. Ability to lead employees using a performance management and development process that provides an overall context and framework to encourage employee contribution and includes goal setting, feedback and performance development planning. He handles the implementation & support for the product. He has knowledge regarding the business which helps to meet the client needs more easily. 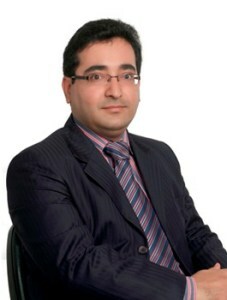 He possesses over 10 years of experience in Microsoft Dynamics Consultancy and Implementations. 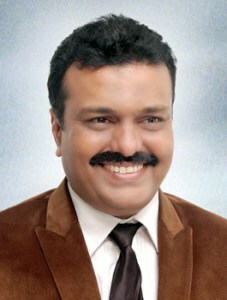 He is Master of Commerce and possesses a PG Diploma in Computer Application from Gujarat University. Ankur is a Certified Information System Auditor – a key expertise he carries which helps him understand the client scenario in all aspects. He builds excellent relationship with clients and is determined to present the best solution based on the client needs and user environment. He has a track record for customer satisfaction, passion for excellence and precision in execution. He is having 15+ Years IT Experience and 8+ years in Microsoft Dynamics Consulting. A certified Microsoft Dynamics Consultant having expertise on Microsoft Dynamics RMS, LS Retail, LS Hospitality & Microsoft dynamics NAV. 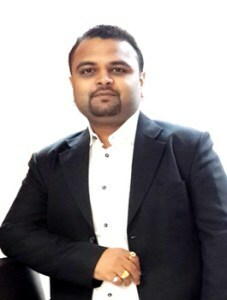 He is one of the certified consultants amongst the team who has gained great experience in understanding Retail business requirements of clients and mapping the same into Microsoft Dynamics RMS, LS Retail, LS Hospitality and Microsoft Dynamics NAV. Some of the segments that he has recently worked on are as follows: Fashion & Sports Retail, General Trading Retail and Hospitality sectors. Birva has over 7 years of industry experience in IT Consultancy and Implementations. 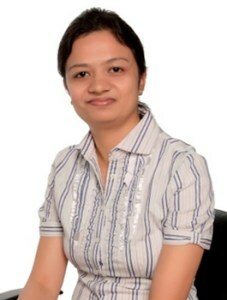 She is Master of Business Administration – Finance and possesses a PG Diploma in Computer Application from Gujarat University. Her IT knowledge combined with her understanding of management concepts makes her a true techno-commercial professional. She acts as a business analyst and adds value to the business processes, identifies process computerization potential and suggests re-engineering possibility. She has strong expertise in implementing Microsoft Dynamics Suite of Products in Trading and Distribution verticals. 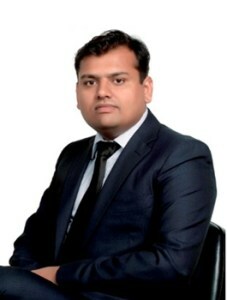 Pathik is a qualified Chartered Accountant and an experienced Certified Information Systems Auditor. He has 20+ years of IT experience and he plays the lead role in all of our project deliveries in both functional and technical aspects. He has gained experience of working across multiple industry segments implementing and customizing Microsoft Dynamics GP, RMS, LS Retail & Microsoft Dynamics NAV and CRM applications. 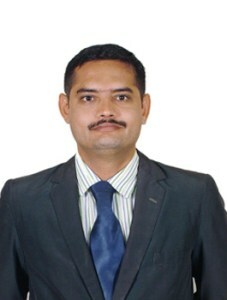 Devendra has over 12 years of experience in management of efficient IT infrastructures and systems. Backed with a CCNA certification from Cisco and a MCTS and MCSA 365 certification from Microsoft. He has In-depth working knowledge in existing Microsoft operating systems, hardware, data base management & trouble shooting. He also has domain expertise on Microsoft platforms and successfully managed multiple projects involving Implementation and Production Support. Jignesh is a Software Developer having 20+ years IT experience, he is Microsoft Certified Professional and Part of Development 10+ Different industry segments Products. He consistently grows with the organization, contributing wherever possible in new products development, releases, sales, support, operations, and expansions in new markets and regions.